On my way to spin for the Gen Art's Annual Shop Miami event, but wanted to leave you guys with something before I left. 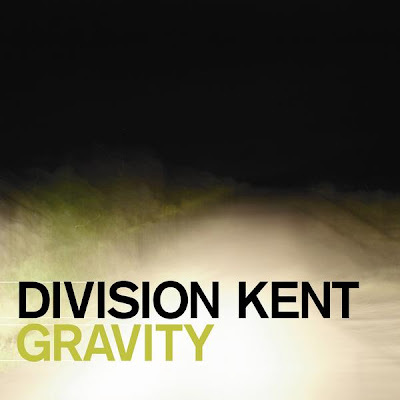 Switzerland's Division Kent which I featured on a mixtape last year (see the post here) are set to release their debut album Gravity throughout Europe. The album features a bonus second disc filled with remixes of all of their songs. A who's who of up and coming artists/remixers such as Joe and Will Ask?, Justin Faust, Love Motel & Keenhouse. They sent us the remixes to check out/post and they're hot! Some great remixes here, perfect for the dancefloor! Here are some of my favorites in full 320! If you like these I recommend you pick up the album. This bonus disc is great, especially for dance music lovers/DJ's. They will fit in nicely into your sets.